After the 1930s and 1940s extreme nationalism seemed to have been put to rest for good. Yet, recently the renewed rise of nationalism (and populism) has become a global phenomenon. It has had serious political consequences in the U.S., Europe, South America but also in Asia, the Middle East, Africa, Australia. John Judis is an outstanding expert on these complex developments. He has written books about "The Nationalist Revival" (2018) and "The Populist Explosion" (2016). John B. Judis is an author and journalist, an editor-at-large at Talking Points Memo, a former senior writer at The National Journal and a former senior editor at The New Republic. 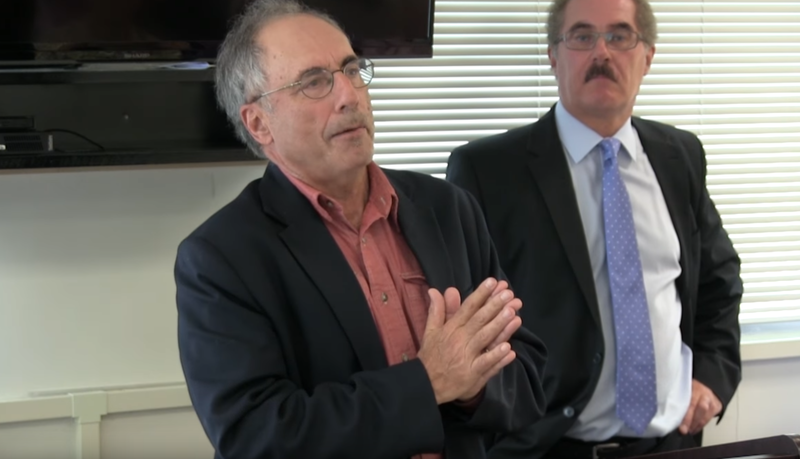 John Judis is one of the country's leading critical journalists. We have had the pleasure of welcoming John to the Krasno Events Series before. 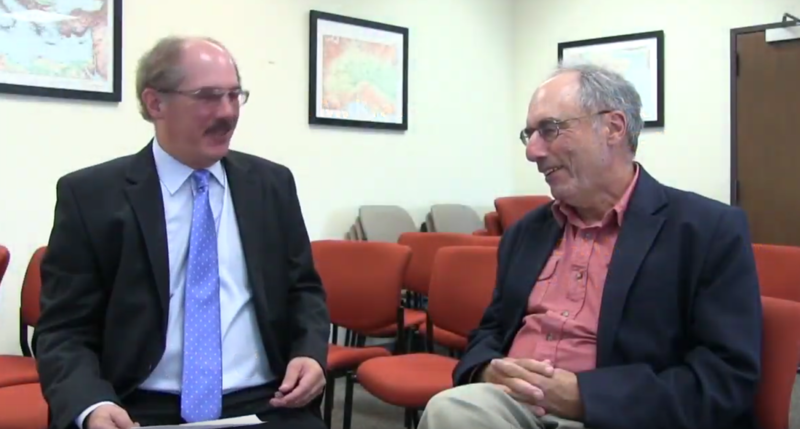 In September 2014 he gave a very popular talk to a large audience about "Harry Truman and the Creation of Israel". John Judis started writing for The New Republic in 1984; he became a contributing editor in 1989, and joined the regular staff in 1995. He quit in December 2014 along with other editors in protest of the owner Chris Hughes' firing of the editor and plan to turn the magazine into a profit-making vehicle. John Judis has also written for GQ, Foreign Affairs, Mother Jones, The New York Times Magazine, and The Washington Post. His career as a journalist goes back to 1969 when he became a founding editor of Socialist Revolution (which was later renamed Socialist Review and then Radical Society before ceasing publication in 2009). In the 1970s he was a founding editor of the East Bay Voice. He moved to Chicago in December 1976 to become the foreign editor of In These Times, a democratic socialist newsweekly. Judis moved to Washington in 1982. Soon he also embarked on a highly successful career as an author of political books and biographies. In 1988, he published a biography, William F. Buckley: Patron Saint of the Conservatives; in 1992, Grand Illusion: Critics and Champions of the American Century; in 2000, The Paradox of American Democracy. 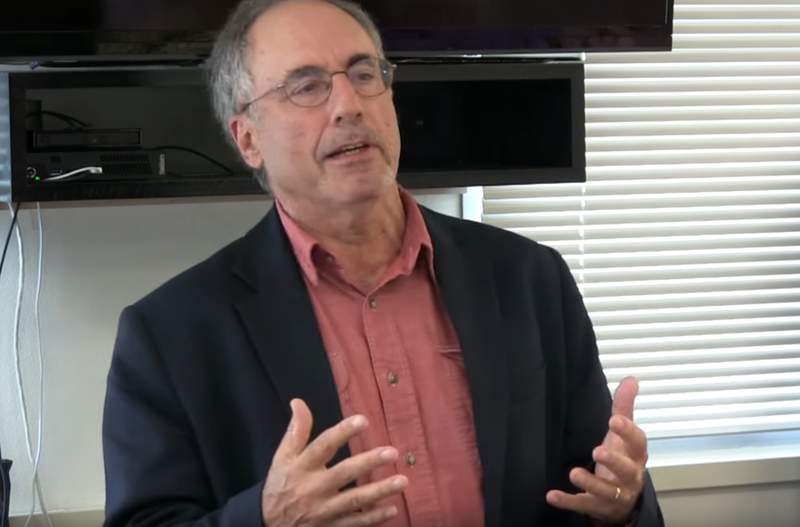 In 2002, he published The Emerging Democratic Majority (co-written with political scientist Ruy Teixeira), a book arguing that Democrats would retake control of American politics by the end of the decade, thanks in part to growing support from minorities, women, and well-educated professionals. Its title was a deliberate echo of Kevin Phillips' 1969 classic, The Emerging Republican Majority. The book was named one of the year's best by The Economist. Later in 2015, in an essay The Emerging Republican Advantage he revised this view as he noted that the long term Democratic Majority had given way to an "unstable equilibrium" between the parties. In 2004, he published "The Folly of Empire: What George W. Bush could learn from Theodore Roosevelt and Woodrow Wilson," an attempt to put the disastrous American invasion of Iraq in historical context. 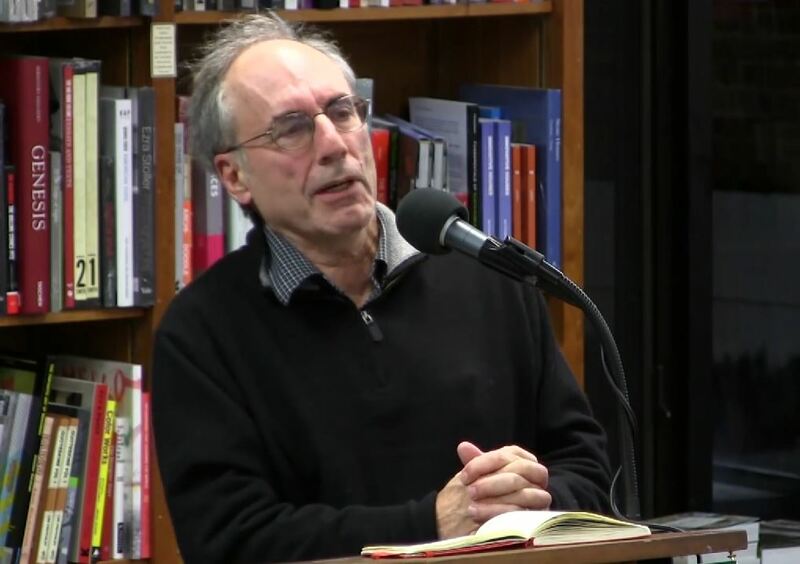 In 2014 he authored the book Genesis: Truman, American Jews, and the Origins of the Arab/Israeli Conflict in which he discussed the connection between the Israel lobby in the United States and the origin of the modern state of Israel. 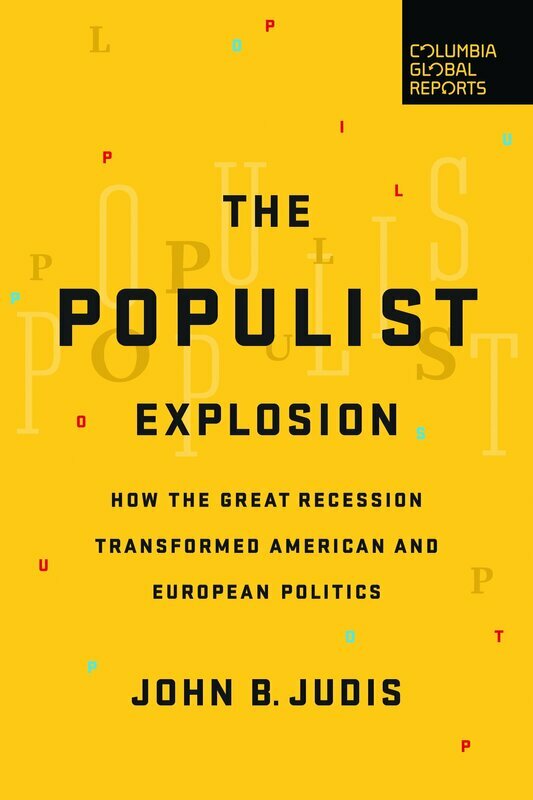 In 2016, he published The Populist Explosion: How the Great Recession Transformed American and European Politics. This book, which was widely reviewed, analyzed, among other things, the remarkable success of Bernie Sanders and Donald Trump. 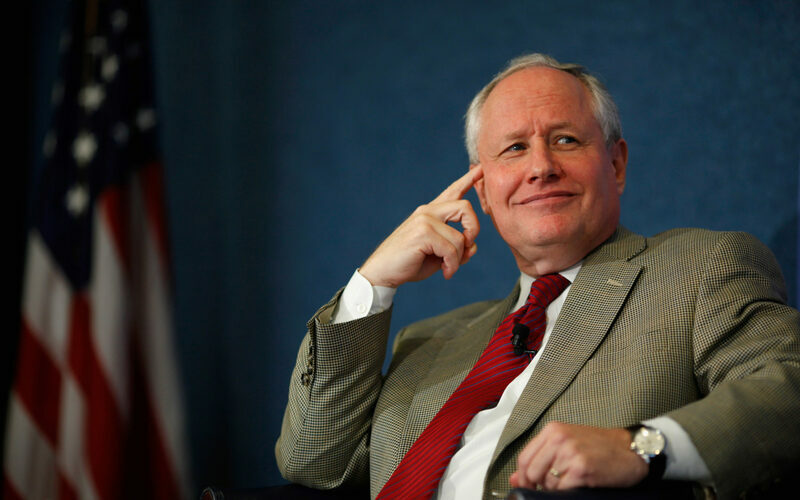 In late 2018, he published "The Nationalist Revival: Trade, Immigration, and the Revolt against Globalization," which attempted to explain the rise of nationalist parties and candidates, including Donald Trump. Judis was born in Chicago. He attended Amherst College and received B.A. and M.A. degrees in Philosophy from the University of California at Berkeley.